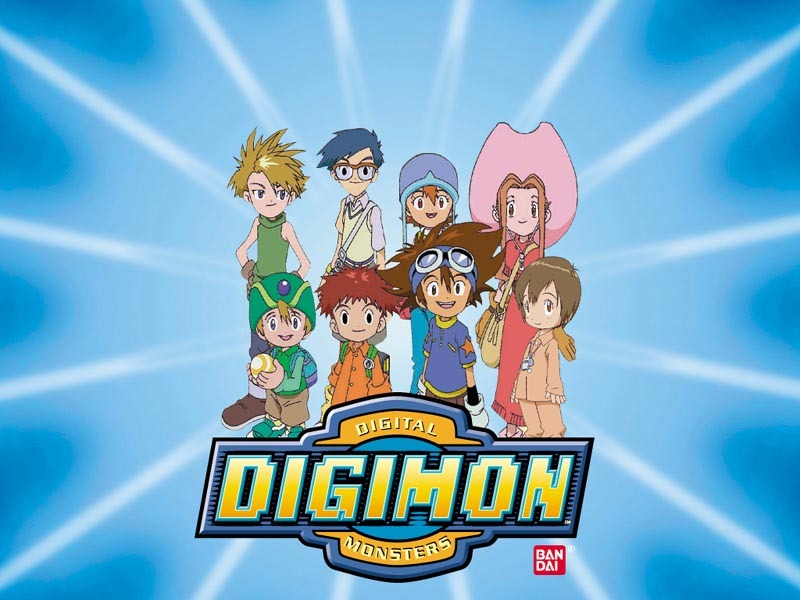 30/12/2002 The site made specially for everyone who are eager to know more about the exciting Digimon series. This site is filled with downloads, Digidex, wallpapers and other related information about the anime. Vote for your favourite at the voting booth. Do sign my guest book before you leave. I hope you would enjoy your visit here. 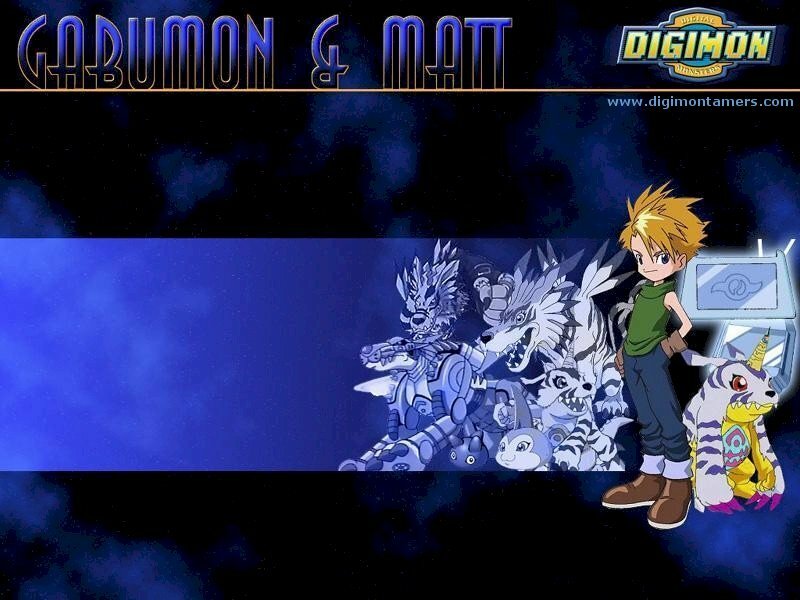 20/11/2002 This anime adventure follows martial arts student, Tyson, as he perfects his technique in the extreme sport of Beyblade. It's a game that requires strategy and technique, not to mention a wicked 'Bit' with mystical powers that come from ancient beasts and create incredible fighting energy. But not all Beybladers can evoke the special powers from within the Bit-if they do, they become excellent competitors. Tyson processing the storm dragoon Beyblade is particularly powerful since he has learned to harness the mystical power of his Japanese ancestors. He joins a group of international youths who were also Beybladers and together they went on a quest to battle their way to the World Championship. 1/1/2003 Boa was declared the winner of the 2002 Dae Sang at the Seoul Gayo Awards on December 6.Boa who turned 16 in November is the youngest winner (solo or group singer) to claim the much coveted Seoul Gayo Dae Sang. The award makes her the definite favorite to win the rest of the end of the year Dae Sangs which will be handed out at the Golden Disc Awards (Dec. 13), SBS Awards (Dec. 29), KBS Awards (Dec. 30) and MBC Awards (Dec. 31).If she does sweep all 5 it will be the first time anybody will have done so. Boa released her 2nd album in April which contained her hit single “No.1” after nearly a year absence in which she performed in Japan. The album soon sold more than 500,000 copies which was exceptionally good. She released a special 2.5 album in September containing all her Japanese songs translated to Korean which also turned out to be very successful. 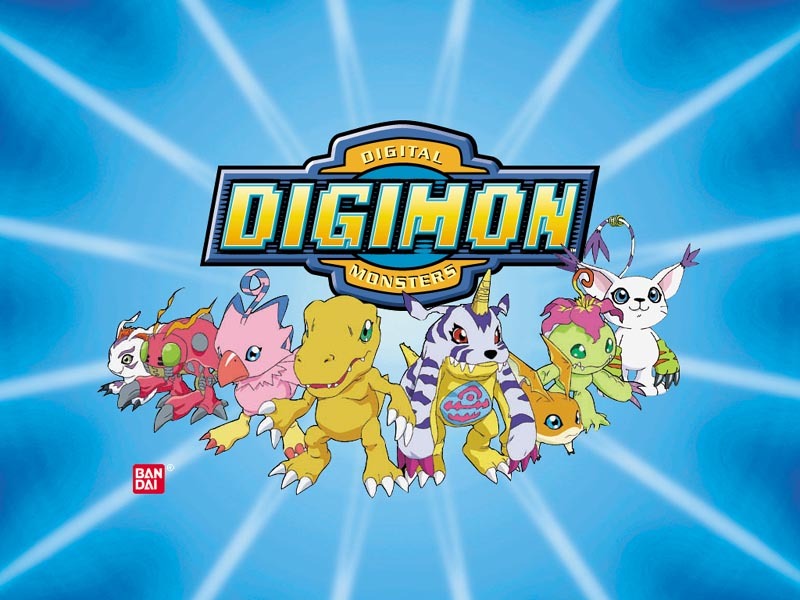 26/1/2003 I had did a few updates recently by adding more graphics.The digimon rom(Digimon-Anode Tamer) which is 100% in English is available for download.In order to play the rom please download the wscamp020 emulator. © 2000-2003 Animax Network All rights reserved. This web site is strictly fan oriented.